Is there a lens in one of those boxes? 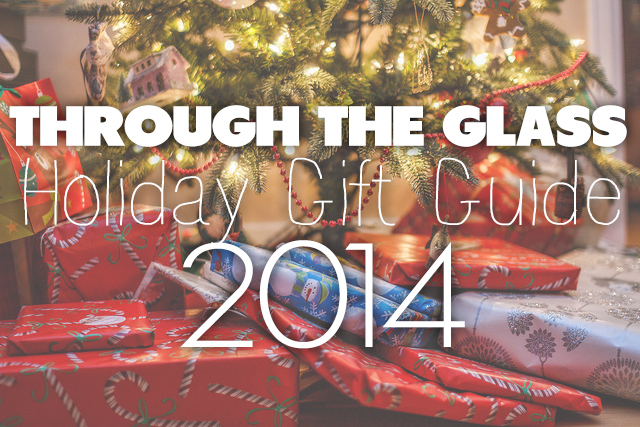 Are you still looking for holiday gifts to get your photographer friends? Or maybe you've been asked what you want this holiday season? This list has items to suit many budgets and photography styles. Off-Camera TTL Flash Cord (Price Varies) - Photographers just learning how to use flash will enjoy the world of opportunities opened up by bringing the flash off camera. This cord allows the flash to keep communication with the camera while giving some flexibility to the angle and location of the flash. I use an off-brand one that's served me well for a number of years. Make sure you get the model that's compatible with the brand of camera your recipient uses. Remote Shutter Release (Price Varies) - Night photographers will appreciate this must-have accessory, which allows you to release the shutter without touching the camera for long exposures, eliminating the chance of vibration. This also makes the camera really easy to use in bulb mode, where you hold the shutter open as long as you want and then release it. 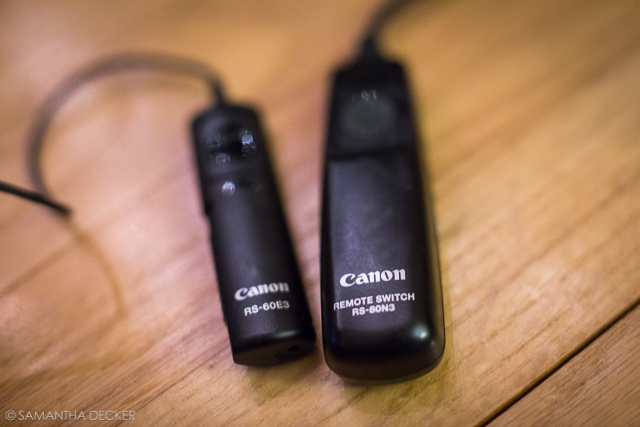 Without a a cord, you have to hold the shutter button down, increasing the chance of camera movement. Again, make sure you get a model that's compatible with your recipient's camera. Small Softbox Diffuser ($12) - This small softbox will soften the light hitting your subject when a flash is fired through it. It's a great starter light modifier. 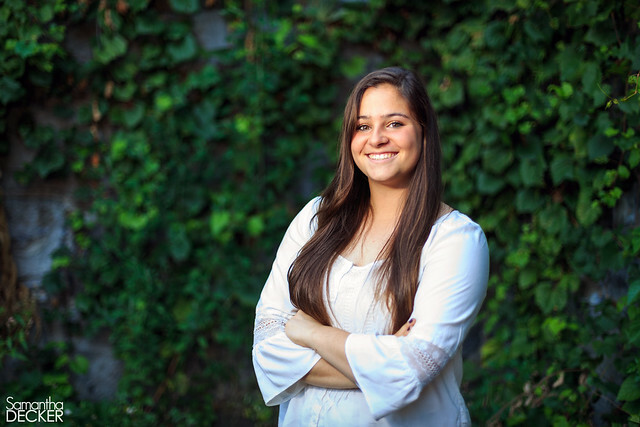 A small softbox and an off-camera TTL cord helped me take this senior portrait. 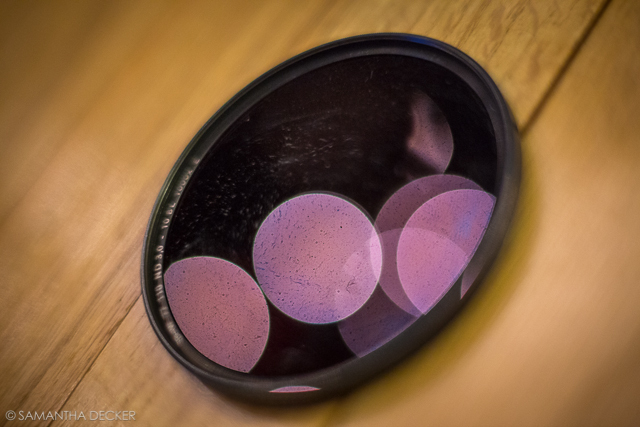 Sensor Gel Stick ($55) - Landscape photographers who constantly shoot at small apertures know the bane of having to painstakingly clone out the dust that accumulates on a camera's sensor. This is a great way to clean your camera's sensor without having to send it in. In my opinion, it works much better than the Giotto's Rocket Blower, but it is a little pricier. You do have to touch the sensor with the stick, so it's not for the faint of heart. Rokinon 12mm f/2.8 Fisheye ($500) - This just-released fisheye lens is big news for full frame shooters. It's got one of the widest focal lengths on the market for a fisheye. You do give up autofocus, but with a fisheye, almost everything is in focus anyways. Note, if your recipient shoots with a crop-sensor camera (most consumer-level cameras), you'd be much better suited by Rokinon's 8mm fisheye. Once again, make sure you buy the version that's compatible with your recipient's camera. 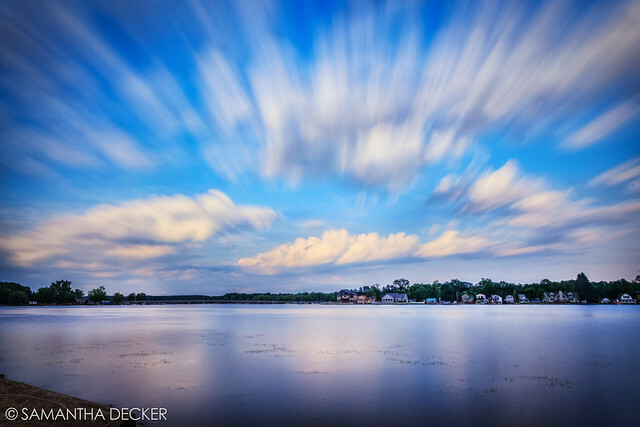 10 Stop Neutral Density Filter (Price Varies) - Landscape photographers will love the opportunity to make clouds blur and water smooth over by shooting long exposures during the day with this heavy-duty neutral density filter. A neutral density filter cuts down on the light entering the lens, allowing you to keep the shutter open longer for cool effects. These aren't model specific, but they are specific to the lens' filter thread. 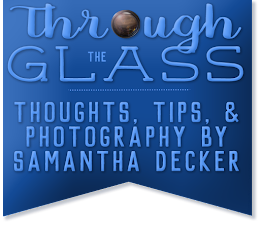 Ask your recipient what filter thread their favorite landscape lens or lenses are. Unfortunately, the larger the filter thread, the more expensive the filter. A 10 stop neutral density filter and a remote shutter release helped me achieve this shot. National Geographic Stunning Photographs ($25) - NatGeo just released this book of simply beautiful photos to amaze and inspire. Give your recipient a gift that's sure to provide them with inspiration. 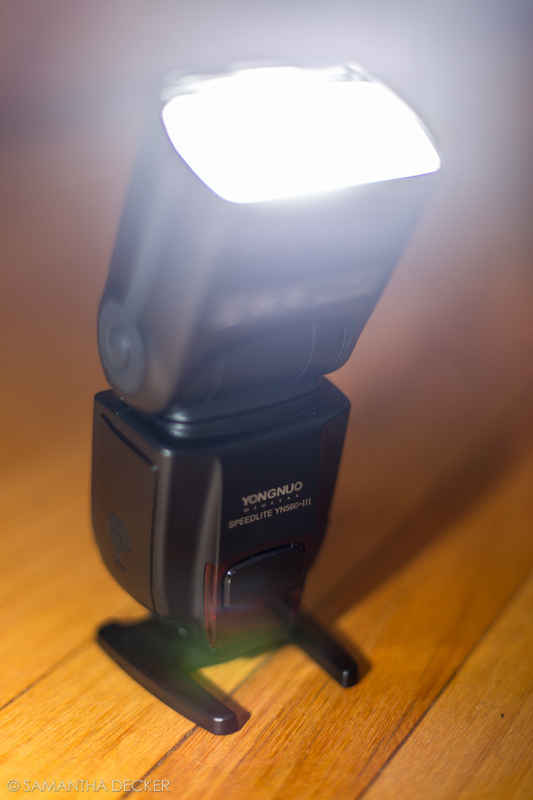 Yongnuo YN-560 III ($71) - This is a great flash for any photographer to have in his or her kit. It has a lot of the features of the Canon 580 EX II, but it's not E-TTL compatible, so you'll have to work completely in manual. Another small downside is that it can't fire as a master, but it will fire as a slave. Sigma 120-300mm f/2.8 OS Sport ($3600) - This is Sigma's latest iteration of their popular sports and wildlife lens. At 300mm f/2.8, the background separation is just to die for. This lens offer a longer focal length than Canon and Nikon's 70-200s, but you pay for that length in size, weight, and price. If a brand new version is out of your budget, you can snag an older version used for a little under $2000. Marina Cano Namibian Safari (3775€) - Join award-winning wildlife photographer Marina Cano on a safari in Namibia, learning to photograph wildlife from a pro. Sure to bring a smile to any budding wildlife shutterbug's face! David Kingham Workshop ($895 - $2995) - If your recipient enjoys photographing National Parks and nighttime astrophotography scenes, then they'll love going on a workshop with David Kingham. Workshops are held at various locations around the U.S. throughout the year. Disclaimer: Some of the links in this post are affiliate links. If you click on them and end up buying something, I get a small commission and you pay no extra. It helps offset the cost of maintaining this blog.